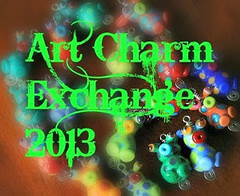 Autochthonous Evolved - Jewelry and Lampwork Beads: Bead Soup On Its Way! Meet my Partner Kristin Oppold. Bead Soup On Its Way! Meet my Partner Kristin Oppold. 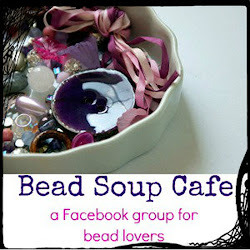 I don't want to give too much away, but I'm so excited to be taking my first leap into a Bead Soup Blog Party that I can't help but tell the world. 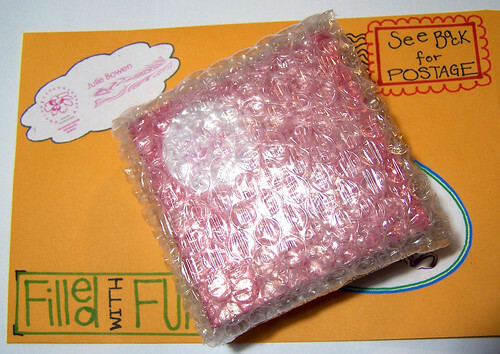 The bead soup I made is now on it's way to my partner, Kristin Oppold! 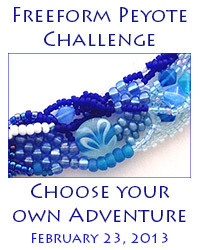 I am a published jewelry artist whose jewelry has been featured in Bead Trends Magazine. I have also made jewelry for The Vampire Diaries TV Show. I call my jewerly earthy urban chic with a modern bohemian flair. My inspiration for my jewelry and accessory creations come from my love of texture, color and nature. They make me happy and I hope that you will find a piece that makes you happy to.